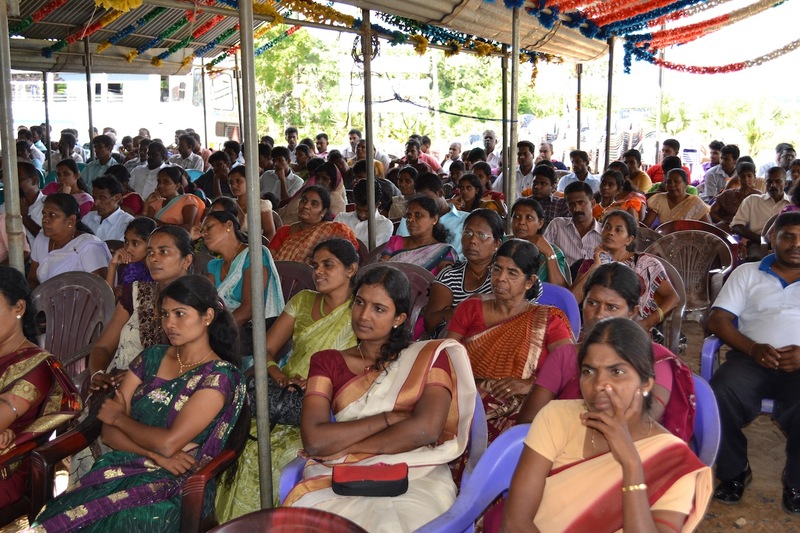 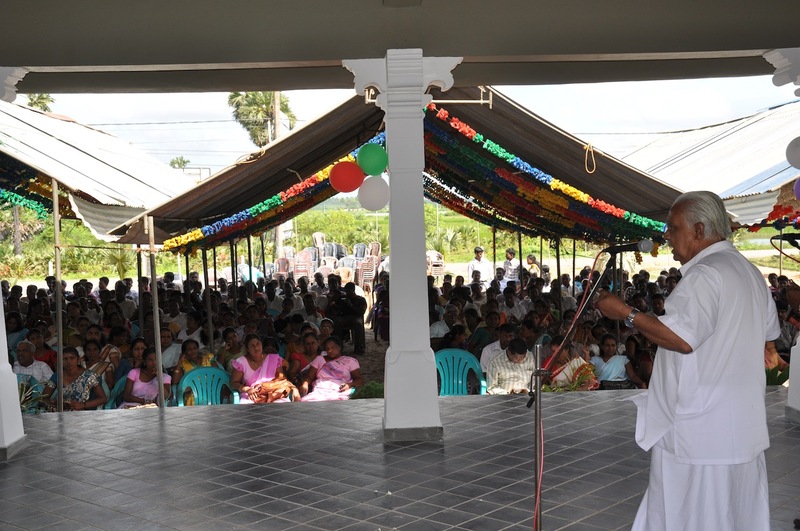 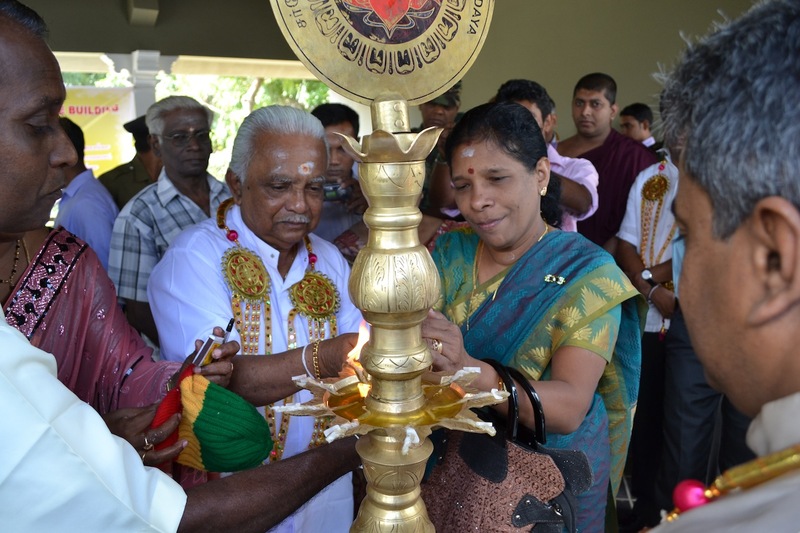 Sarvodaya District Center in Jaffna moved to its own premises in the presence of a number of local and international distinguish guests, more than 500 Sarvodaya staffs island wide, volunteers and well wishers around the country on 06th of January 2012. 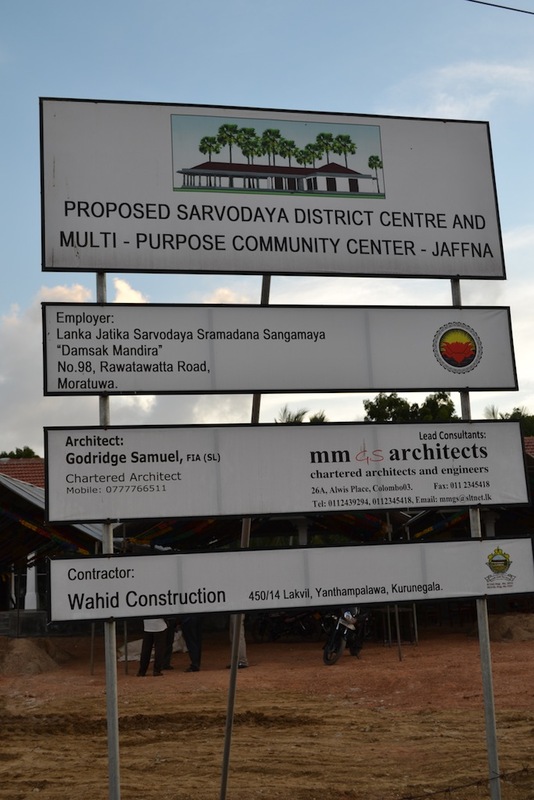 Sarvodaya has been active in providing services for the people in the Jaffna Peninsula for the last few decades and the new Sarvodaya District Center of Jaffna will allow Sarvodaya to extend its services for the communities of concern and will act as hub in promoting reconciliation between North and South. 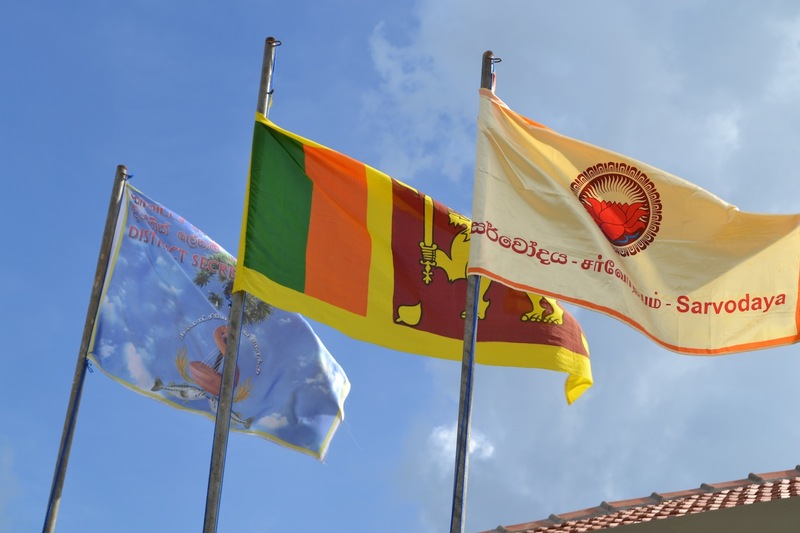 The Center situated along A9 road is very well placed at the entrance to the city of Jaffna and has been designed and constructed appreciating the traditional architectural aspects of Jaffna Peninsula. 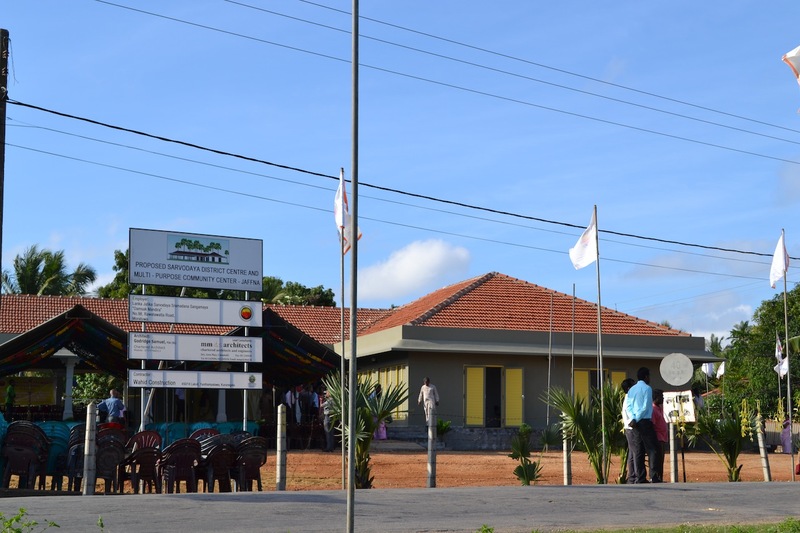 The new Center situated at No. 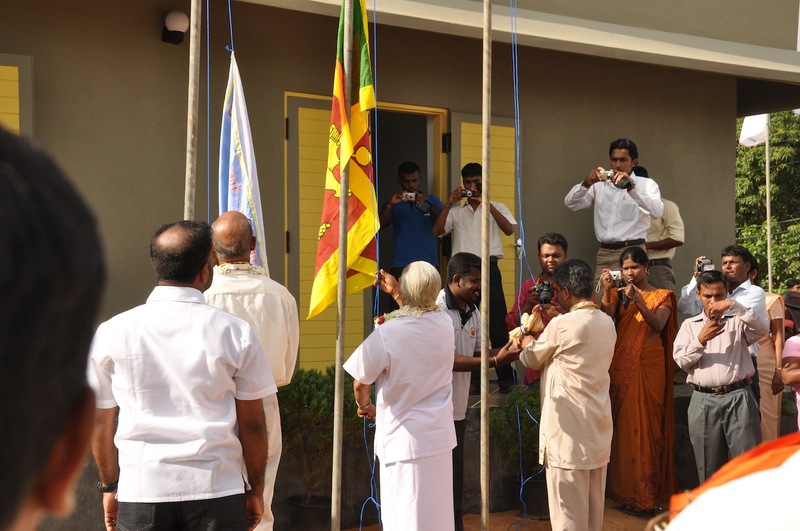 568, Nedunkulam Junction, Kandy Road, Jaffna accommodates the Sarvodaya District Center Office in Jaffna, computer lab with 10 computers, library, Suwadana Center (Health facility), WUSC Vocational Training Facility providing vocational training to youth in the area. 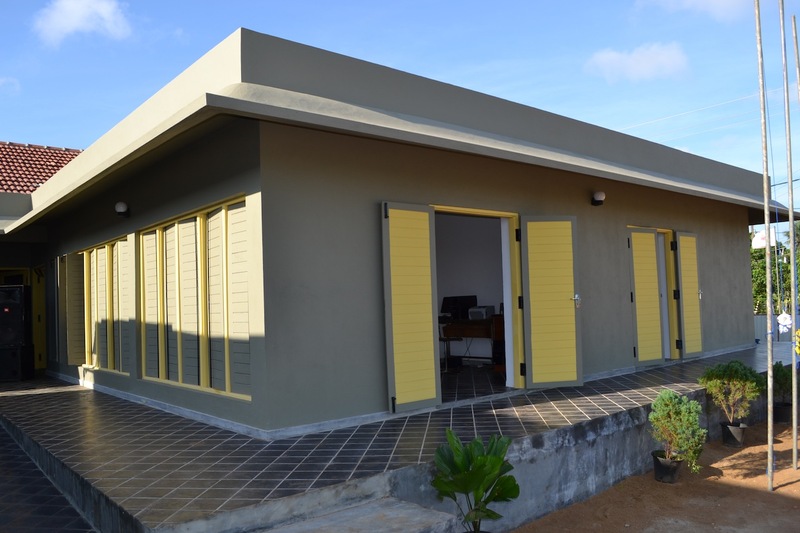 The premises also have reserved space for a Sales Outlet for the village productions to promote entrepreneurship and market linkages facilitating economic recovery. 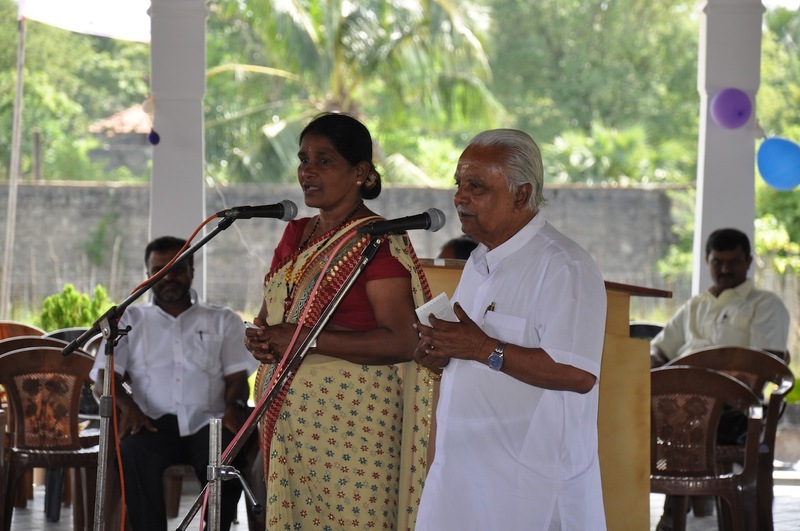 The occasion was highlighted with a Special Family Gathering where all Sarvodaya staffs island wide participated and a cultural show. 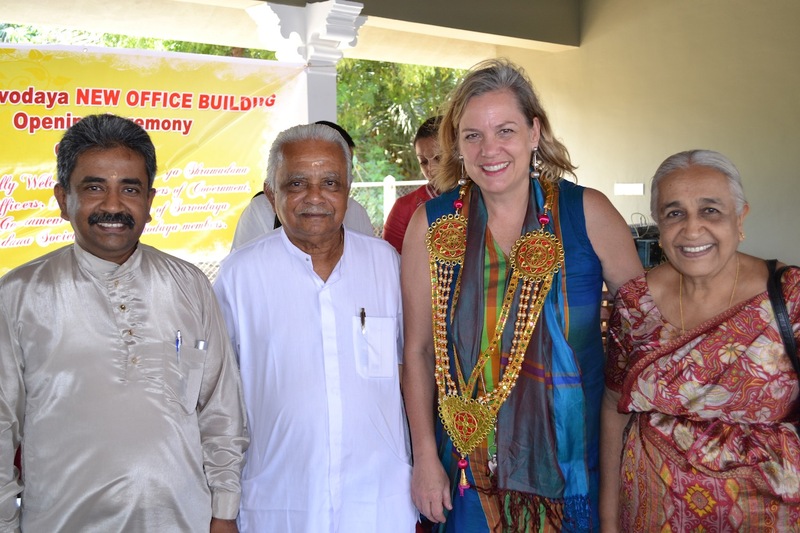 Dr. A. T. Ariyaratne, the founder-president of Sarvodaya, Dr. Vinya Ariyaratne, the General Secretary of Sarvodaya, Ms. Imelda Sukomali, the Government Agent of Jaffna, Ms. Ingrid Knutson, the Country representative of WUSC and Professor S. Mohanadas, the Former Vice Chancellor of Jaffna University were among the distinguish guests. 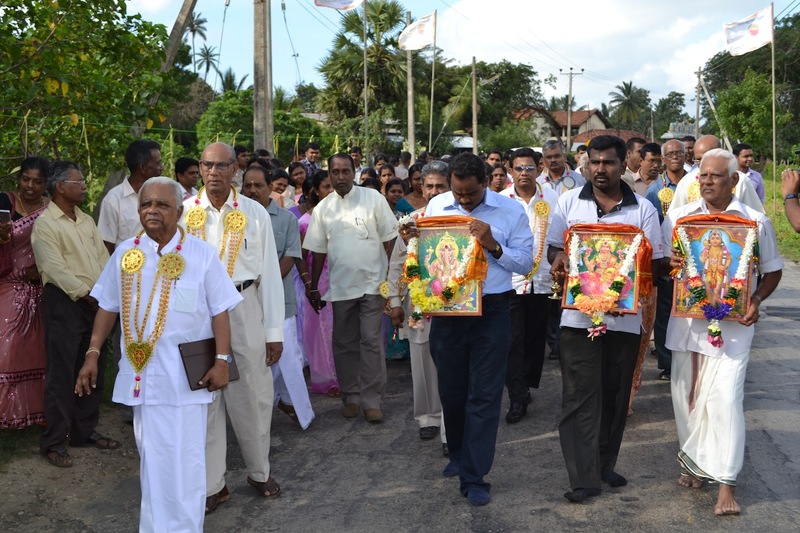 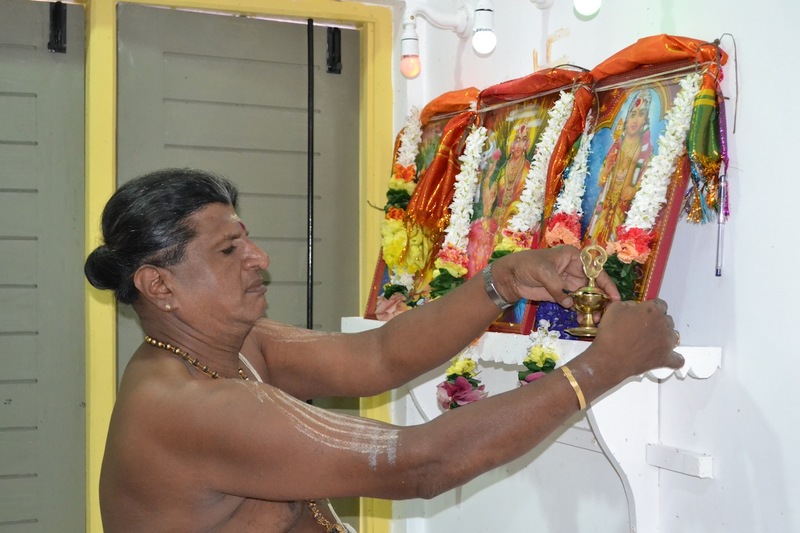 Mr. S. Sathiyakumar, the Sarvodaya District Coordinator in Jaffna organized the event. 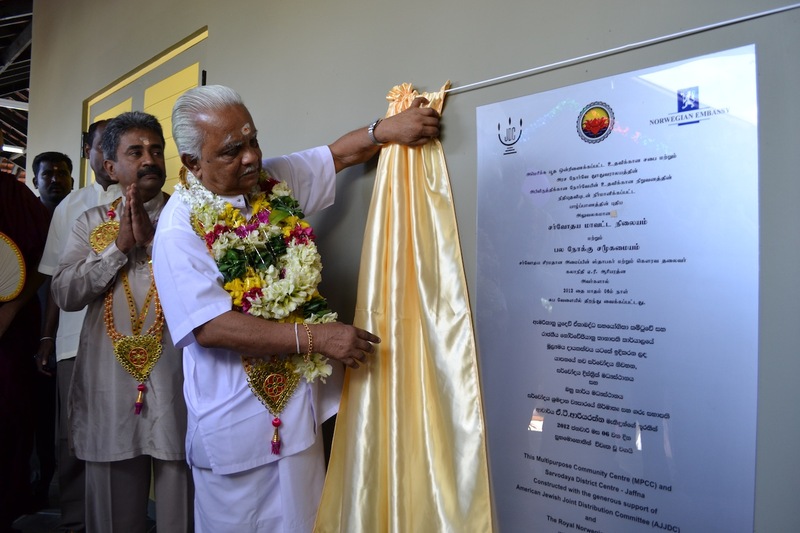 I am delighted to know that Sarvodaya District Centre has moved to its own building. 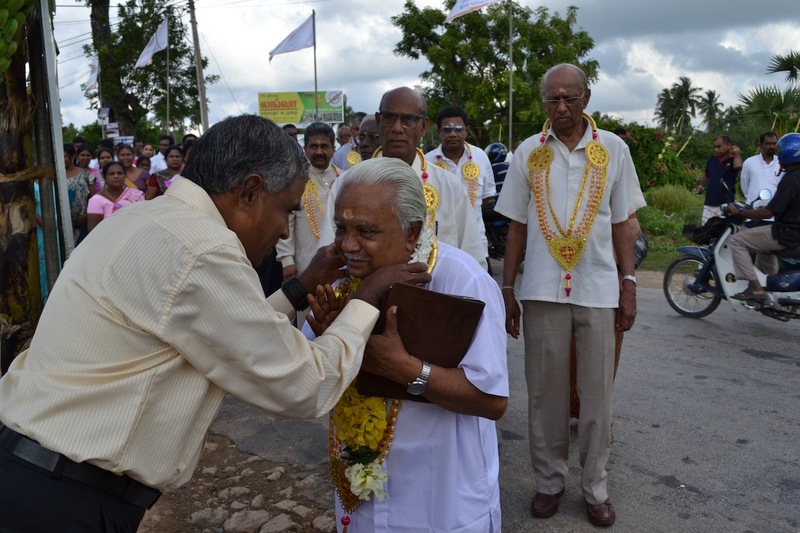 During my next visit I wish to visit the centre. 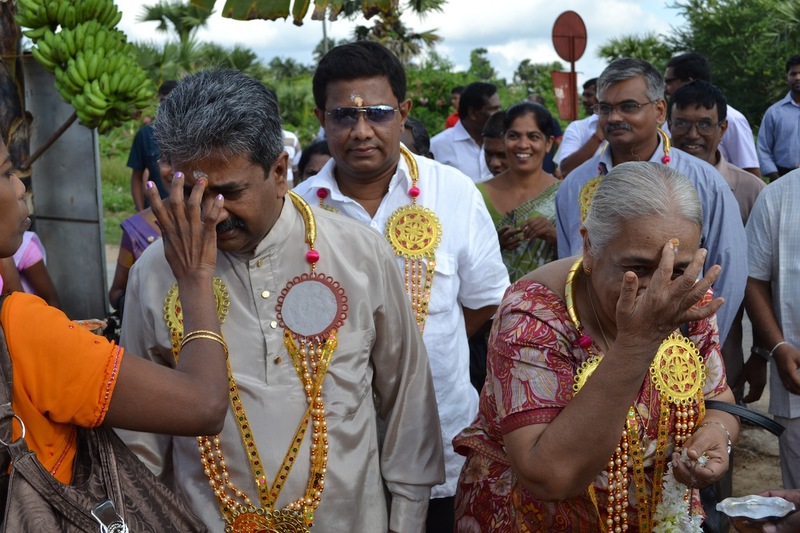 My best wishes to all.